IN Region members Stu and Clara Blair have put together a great overnight trip to Dayton, OH on September 13-14-15. We begin on Friday, September 13 meeting on the east side of Indy-time and place to be determined. We will travel together mainly on US 40 to the Courtyard by Marriott Dayton-University of Dayton. This is the host hotel and they have a block of rooms reserved at a discounted rate. Friday afternoon we will visit the Wright Patterson Air Force Museum. Saturday morning the Blairs have arranged a private tour of Hawthorne Hill, home of Orville Wright, and lunch at Carrillon Brewing Company. In the afternoon they have planned a tour of Dayton Aviation Heritage sites operated by the National Park Service. Dinner on Saturday evening will be at America’s Packard Museum. 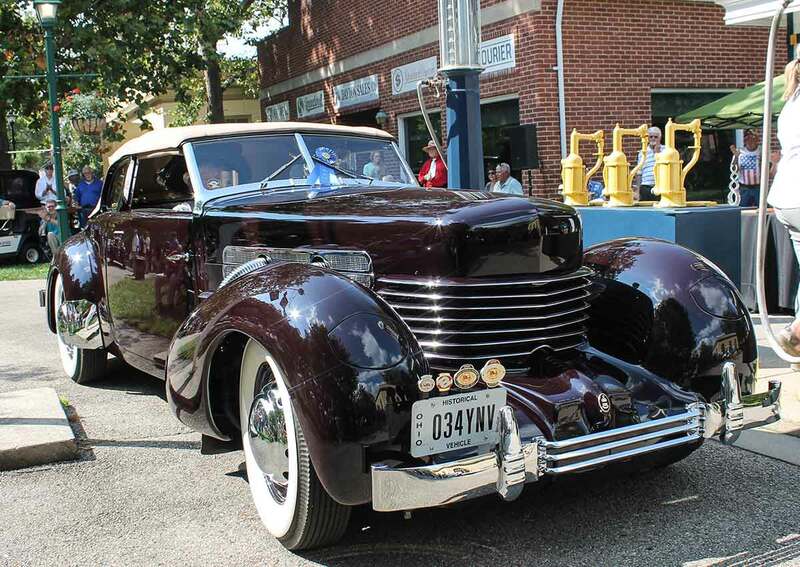 On Sunday, September 15 we will attend the Dayton Concours in beautiful Carrillon Park. Members wishing to enter their Classics should go to their website www.daytonconcours.com for the application form. We hope you can enjoy all three days, but feel free to join us at any point. Please put this on your calendar now and plan to make hotel reservations soon.